Region bucking economic growth trend Jump to media player Official jobless figures show that unemployment has fallen again, but in a mixed picture for the economy, the number of people claiming jobless benefits has gone up. How to perform well in job interviews Jump to media player Recruitment director Carly Stephens explains how to perform well in job interviews. 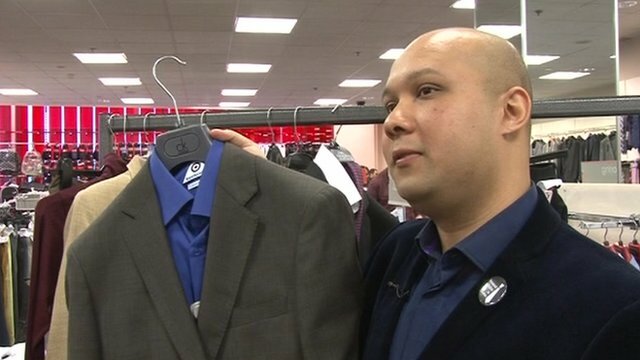 What to wear to a job interview Jump to media player Personal stylist Sudarshan Singh shares his top tips on what to wear for a job interview. 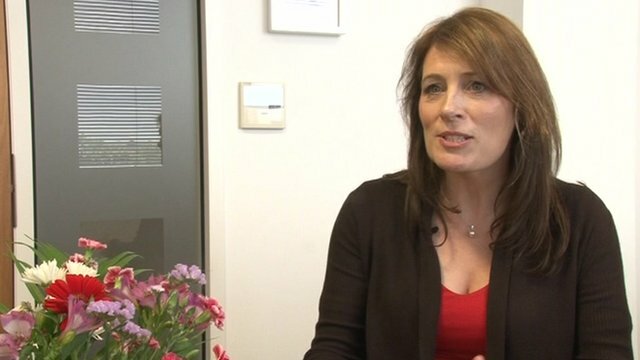 How to prepare for an interview Jump to media player Career coach Sue Powell shares her top tips on preparing for a job interview. Official jobless figures have revealed that unemployment has fallen again but the number of people claiming jobless benefits has gone up. 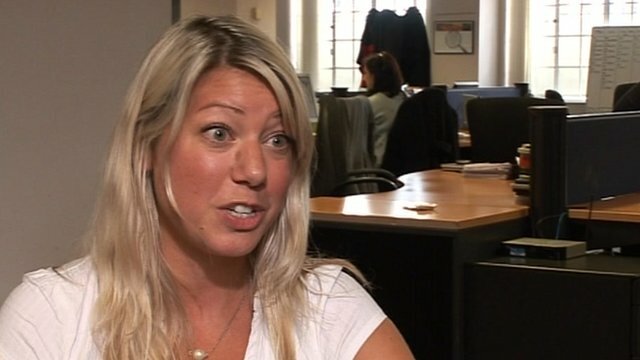 The Office for National Statistics said the number of people out of work fell by 51,000 in the three months to April. It brings the total number of unemployed people in Britain down to 2.61 million but the number of people on jobseeker's allowance rose last month by 8,100. The total number on the dole to 1.6 million. 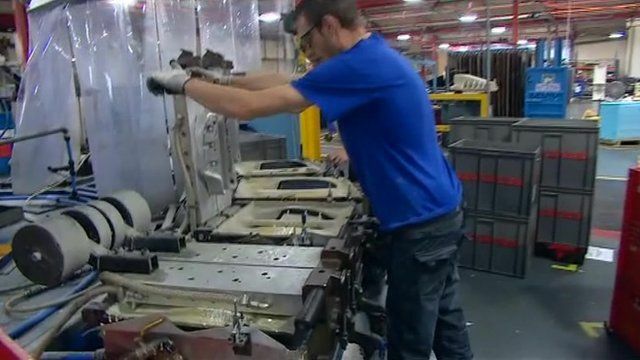 The BBC's Steph McGovern spoke to hopeful employees at a car parts factory in Birmingham.